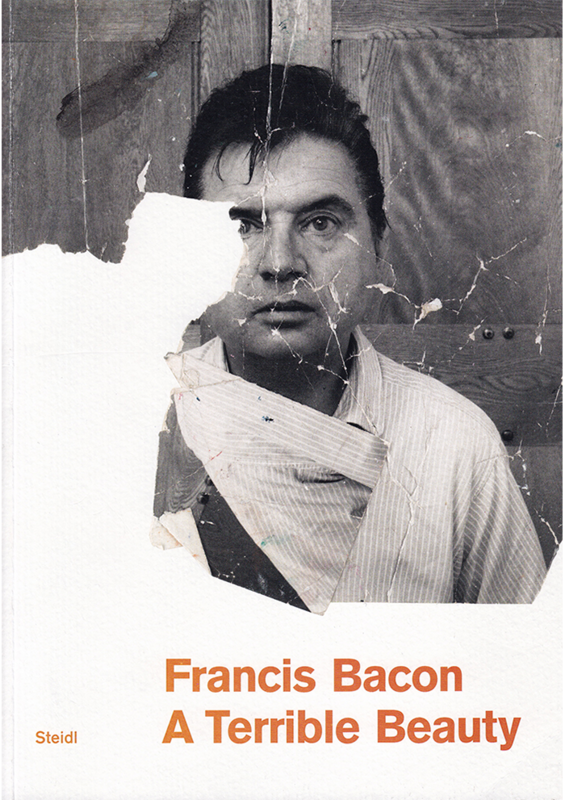 This book is an in-depth investigation into the Francis Bacon's studio archive at Dublin City Gallery The Hugh Lane. It is an essential tool for all those interested in Francis Bacon and a must for future scholarship on the artist. 22 works, works on paper and selected archival material, illus.